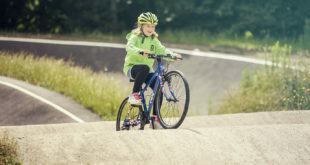 Maxtrack of Gloucestershire is the new UK distributor for Koga bicycles of the Netherlands. 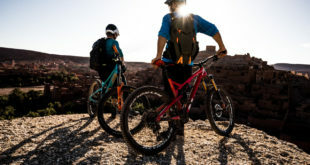 Maxtrack, an action sports specialist, has been appointed as the UK distributor for Koga bicycles, including the Dutch brand’s power assisted e-bikes. Maxtrack is aiming to promote the brand in conjunction with appointed stockists, offering dealer training and full aftersales service support. 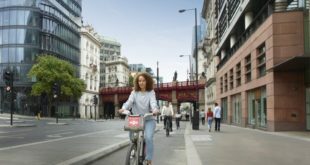 Previous Why should the trade attend the London Bike Show?